Injectable poly-L-lactic acid Sculptra (formally known as New-Fill) was approved for use in the U.S. in 2006. It has been used in an estimated 150,000 patients and in more than 30 countries with such great success that it has been called the “liquid facelift”. This non-invasive treatment corrects the deepest of creases and wrinkles with long-term results using a biodegradable material called “poly-L- lactic acid”. Studies have shown that Sculptra’s potency can even correct lipoatrophy, a condition that causes facial fat loss. Using numbing medication to minimize discomfort, Sculptra is injected using a fine needle. It works by stimulating collagen production in the skin and fills in what has been lost with age. Results are gradual, and depending on the level of improvement desired and the severity of the problem, anywhere between 3 to 5 monthly treatments may be needed. Once the desired look is achieved, this semi-permanent treatment appears to last greater than two years. 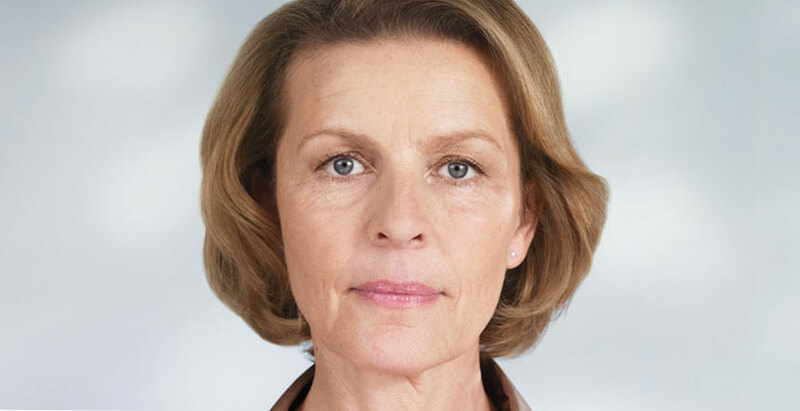 Sculptra is often called the “liquid facelift” or “facelift in a bottle”. Sculptra is the only product that stimulates collagen growth providing a more natural appearance than temporary fillers. Sculptra is great for the patient who doesn’t want to look like they’ve had “work done”. Sculptra is the only product with a duration of up to two to five years. Sculptra is a more holistic approach to combating facial aging because it is the body’s natural collagen that is stimulated. Sculptra can be used proactively to slow down the aging process. By restoring lost collagen at an earlier age can keep aging too quickly at bay. Temporary fillers allow a patient to “rent” facial volume. Sculptra allows the patient to “own” their facial volume because of the stimulation of the body’s own natural collagen. 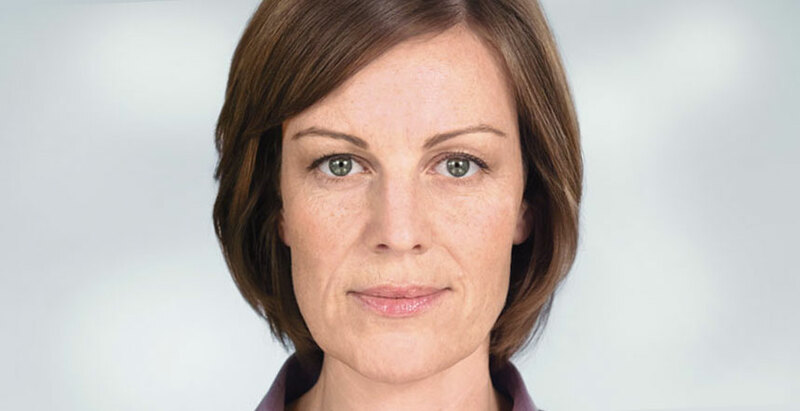 Unlike temporary fillers, the effect of Sculptra remains after the product degrades. Sculptra provides very high patient satisfaction. WHO IS A TYPICAL SCULPTRA CANDIDATE? If your skin appears “tired”, sunken, deflated or hollowed, then you are likely a Sculptra candidate. The nasolabial folds are derived from the downward migration of facial fat pads in the cheek area. 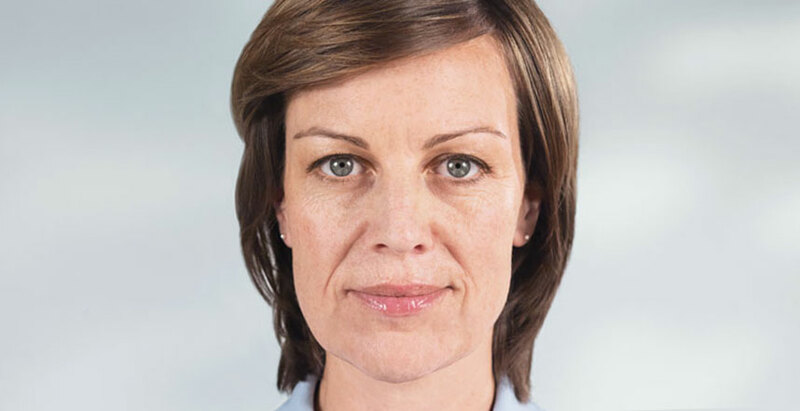 If you have nasolabial folds, you are a Sculptra candidate. If your cheeks used to be more robust, you are a Sculptra candidate. If you have Hollow temples, you are a Sculptra candidate. If you have lost weight and your face appears too thin, you are a Sculptra candidate. 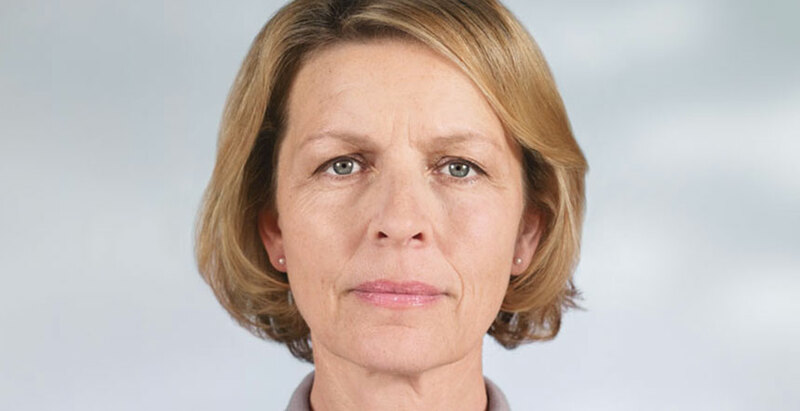 If you have begun to see the initial sign of facial aging, ie: slight nasolabial folds, some hollowness around the eyes, you are a Sculptra candidate. Because Sculptra stimulates the body’s own natural collagen, it gives the physician an opportunity to truly sculpt the face, giving the patient the opportunity to have a say in the final restoration. Because it is a natural process, it takes a little time for the body to stimulate collagen. The physician will inject the first session and then wait four to six weeks to see just how you as an individual patient has responded. This ‘Treat, Wait, and Assess” process helps you and your physician determine the exact amount of correction/restoration that is right for you. A mild patient will need an average of two injection sessions, four to six weeks apart. A moderate patient will need an average of 3 to 4 injection sessions four to six weeks apart. A severe patient may need an average of 4 to 6 injection sessions four to six weeks apart. Below is a good rule of thumb in understanding how many injection sessions are needed based on whether a patient is determined as mild, moderate or severe. Initial signs of aging such as nasolabial folds, sunken eyes, beginning to see a loss of robust/high cheeks/cheekbones. Deepening nasolabial folds, wrinkling in the skin, loss of robust cheeks, lines around the chin and above lips, hollowing in the lower cheeks, hollowing around the temples, may be ready for a mid-face lift but isn’t ready for a surgical procedure. Deep hollows in lower cheeks, wrinkling, very thin face, loss of robust cheeks, hollowing around the temples giving a skeletonized appearance, may be a candidate for a full facelift but isn’t yet ready for a surgical procedure. Sculptra is not very painful. The soft tissue is numbed with local anesthesia prior to the procedure and the needles are passed through only the frozen skin. Lidocaine is also added to the product before injection. There is no downtime and makeup can be worn on the way home from the injection. There is an unpredictable degree of bruising so one should also discontinue any medically unnecessary aspirin, NSAIDS, and blood thinners prior to injection. *Once the injection sessions are finished, patients will have two to five years of facial restoration. Once a patient begins to see signs of facial deterioration again, the entire session of injections will not be needed. A touch up with one or two vials may be all that’s needed.